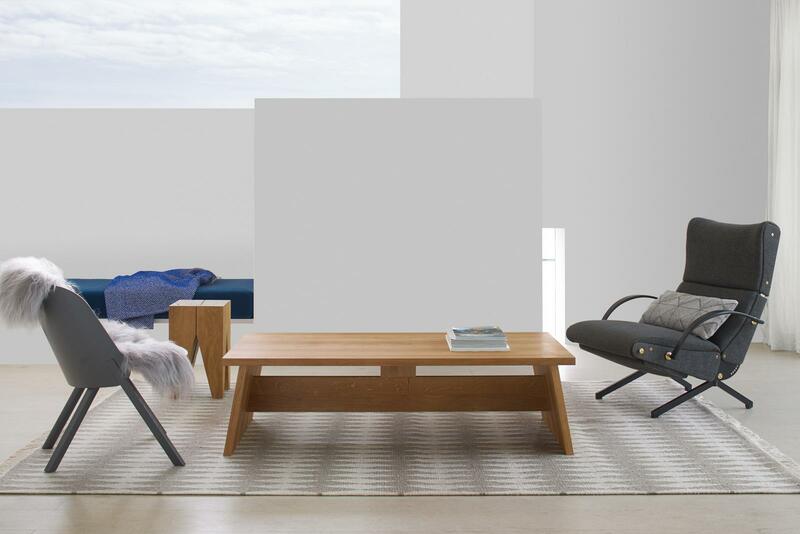 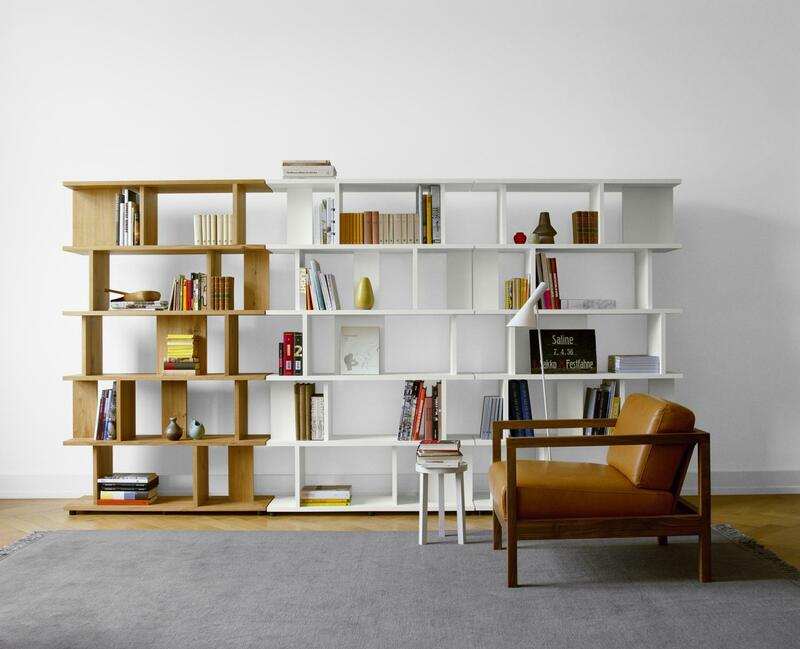 The German furniture brand e15 caters to a premium home and contract market with representations in over 40 countries. 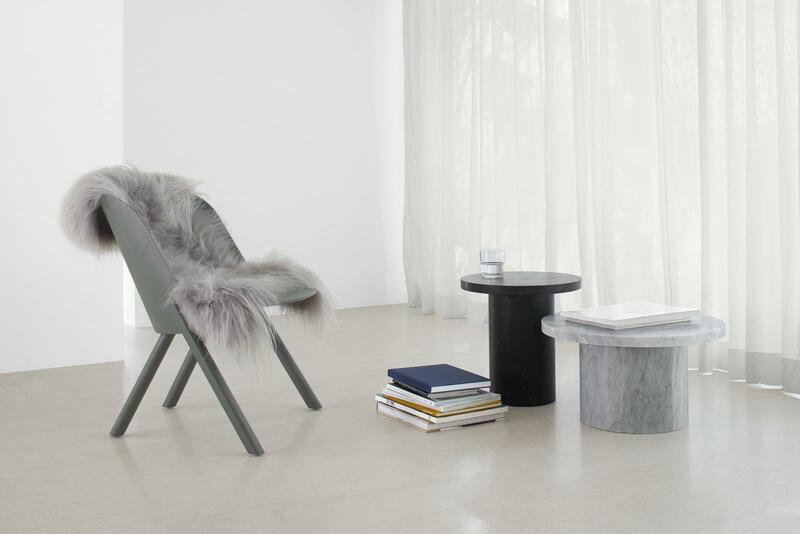 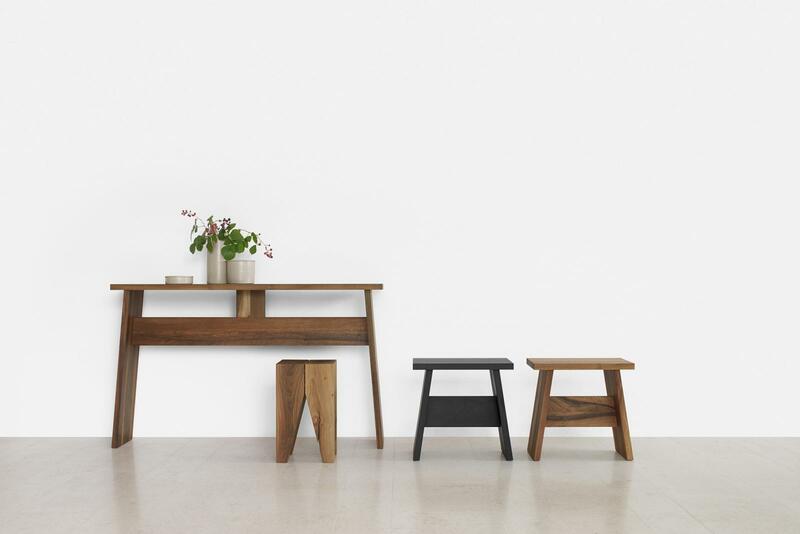 Co-founded in 1995 in London by architect Philipp Mainzer, e15 stands for consistent, progressive design coupled with high-grade materials and innovative, handcrafted production methods apparent in its enduring furniture. 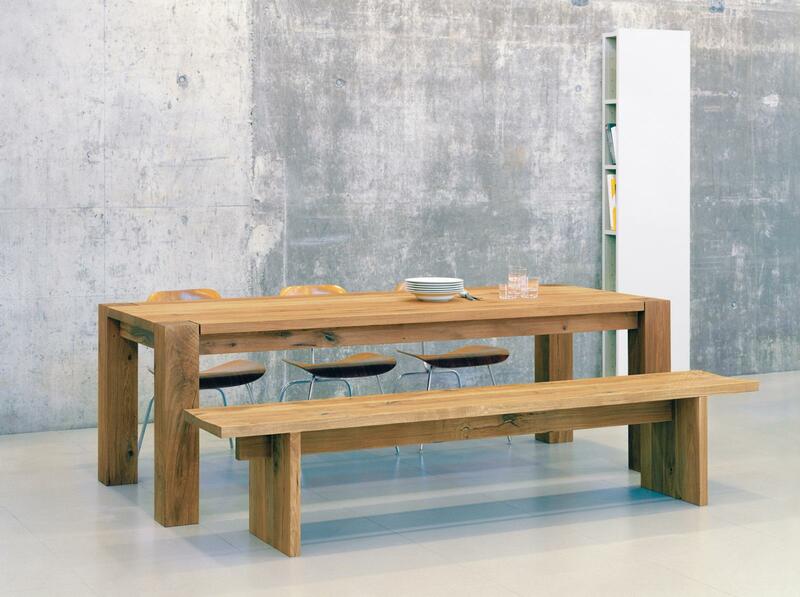 The company’s founding principles reach beyond the product, aiming to interact with and enhance diverse environments. 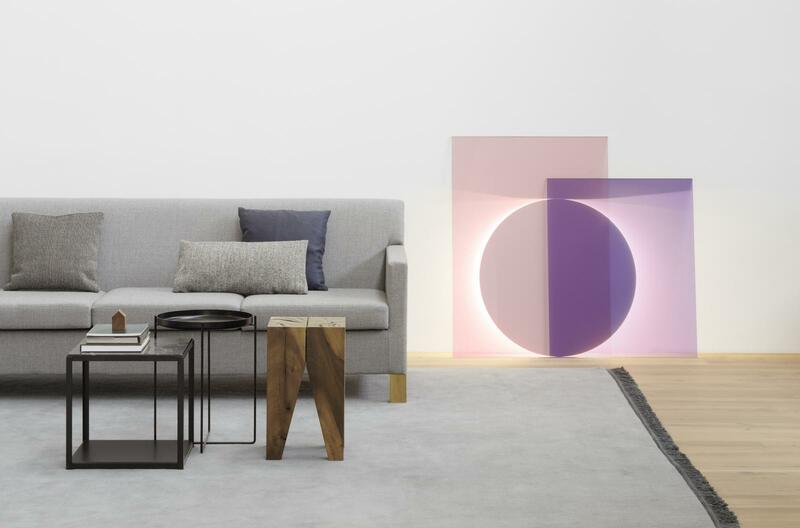 In close cooperation with a coterie of designers, architects and artists the company under the direction of Philipp Mainzer develops original products and supports artistic statements, which reflect the brand’s philosophy and its open approach to diverse cultures and disciplines.